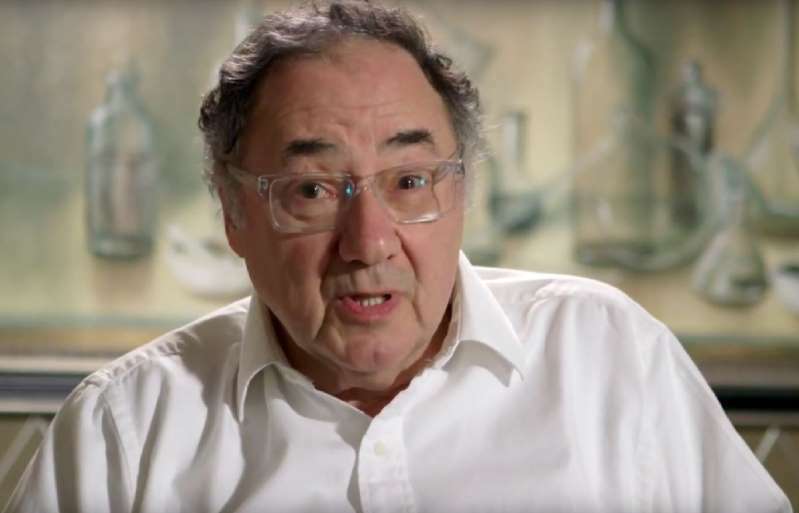 The family of Canadian pharmaceutical tycoon Barry Sherman and his wife Honey announced Friday a Can$10 million (US$7.6 million) reward for any leads in their murders last December. "We're trying to light the fire," the family's lawyer Brian Greenspan told a press conference, announcing that a tip line was also launched. The hope, he said, is "to provide a new incentive for members of the public to come forward with information which they might have" that leads to a suspect and their prosecution, and "to light the fire under the Toronto Police Service and to try to ensure that those investigative steps that have either not yet been completed, or not yet been taken, are completed." Police had initially suspected a murder-suicide after the bodies of the 75-year-old chairman of Apotex and his 70-year-old wife were discovered hanging by a pool in the basement of their Toronto home, and an autopsy concluded the couple died from strangulation. But investigators later ruled both deaths "targeted" homicides. The Shermans' children strongly refuted the early conclusion, and hired Greenspan and private investigators to review the evidence. A separate autopsy was also performed by a forensic pathologist. The pathologist and private detectives found markings on the victims' wrists indicating that their hands had been tied with cords or plastic zip ties. When the bodies were found, however, the wrists were untied, without rope or cords nearby. Greenspan said the couple's bodies were "staged." Canadian media, meanwhile, reported that house hunters who first stumbled upon the scene during a tour of the mansion with a realtor had thought it was a leftover Halloween prank. "Fake murders," is how the agent described it to public broadcaster CBC. Shortly after, another realtor showing the 12,000-square-foot home to prospective buyers is believed to have called police, according to local media. Sherman founded Apotex in 1974, and over the following decades became known as a ruthless and litigious businessman who shunned the limelight while revolutionizing the drug industry in Canada. Today, the company employs more than 11,000 people and sells 300 generic drugs in 120 countries.